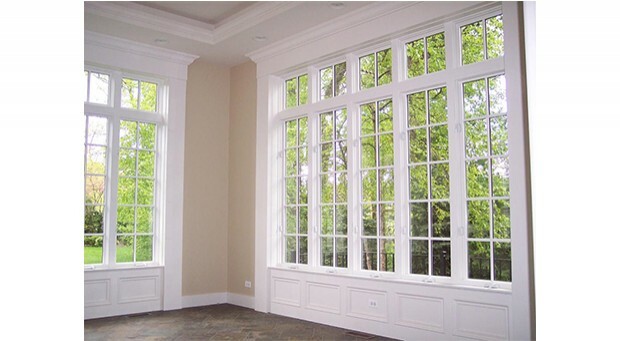 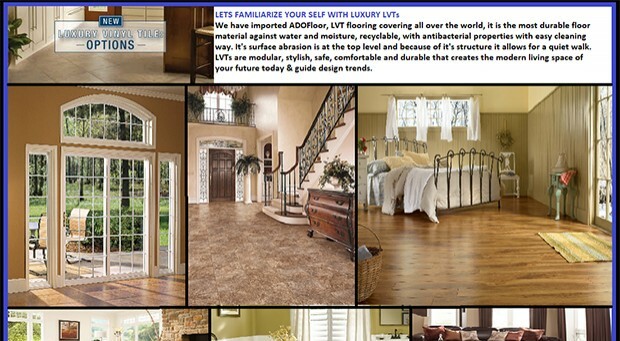 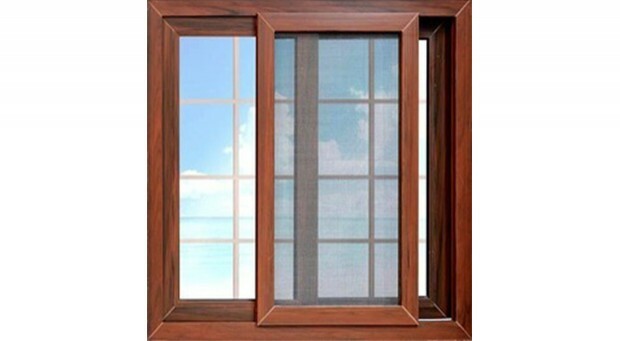 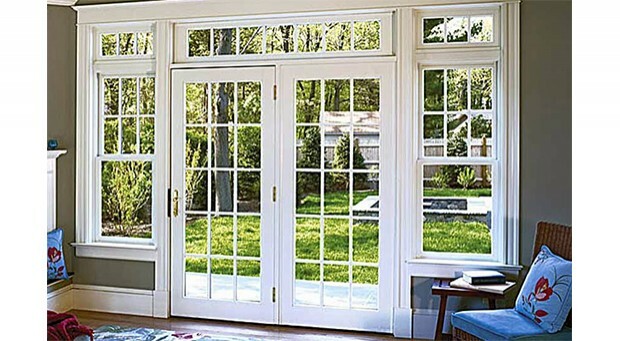 Established in 2005, Pakistan Profiles is the pioneer fabricators of UPVC windows and door systems in Pakistan. 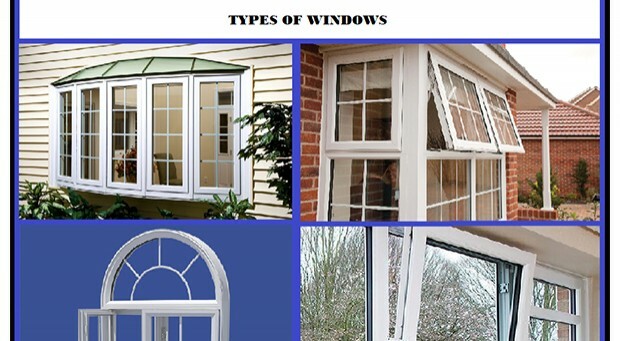 Operating from our state of the art manufacturing plants in Islamabad and Lahore, we specialize in designing, manufacturing and the installation of UPVC products both from China, Turkey & Germany. 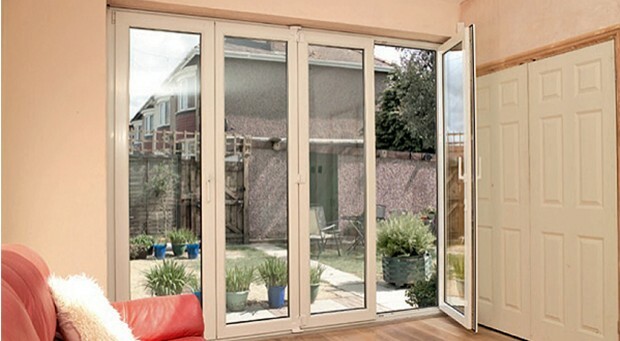 Our products include windows, doors, office cabins and partitioning walls. 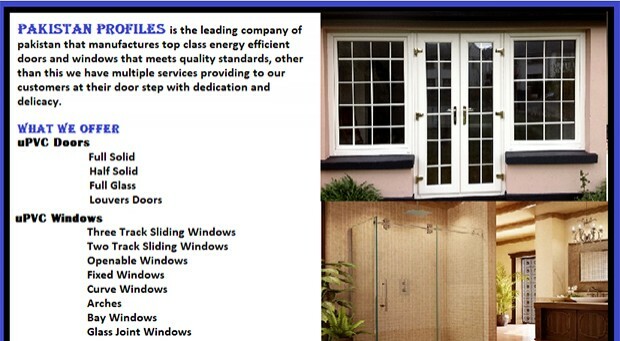 We pride ourselves in bringing you products that are of top quality, good value, energy efficient, durable and bespoke design. 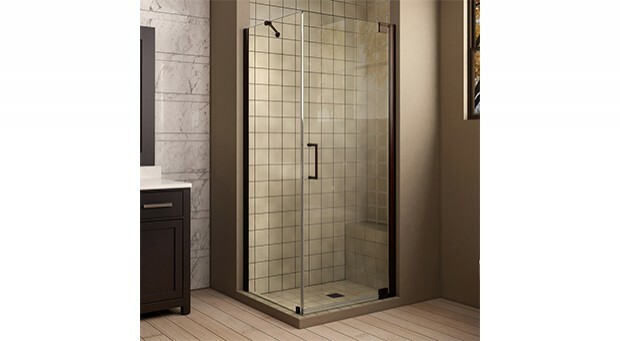 Our entire range of products offer a wide range of scope to customers when it comes color, finish, design, budget or hardware. 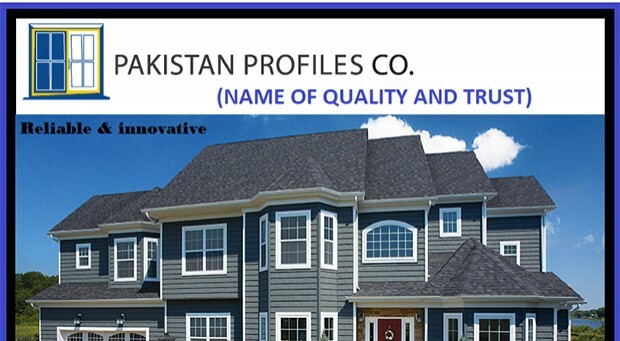 Pakistan Profiles, over the years of providing professional services, technical support and expertise has associated itself with major projects and Pakistan’s leading architectural firms. 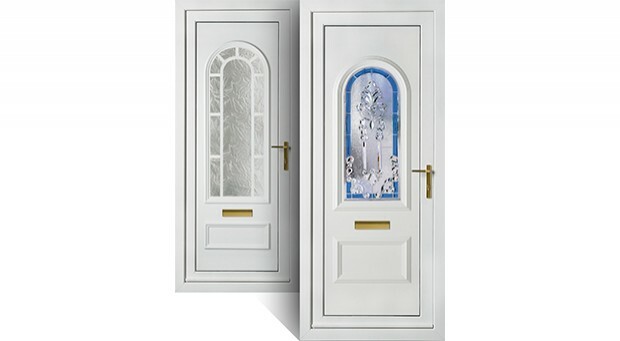 We efficiently complete our projects on time and maintain a large stock of profiles and accessories for our individual customers, firms, dealers and developers.